Super Duper Publications creates, develops, publishes, and sells K-12 supplemental educational materials; RTI programs; e-Learning software; mobile applications; interactive software; assessments; print books, games, card decks and magnetics; equipment; and supplies. Their products have a special emphasis on materials for children with special needs and language delays. For this review I was given the opportunity to try 5 different Super Duper products like the Photo Fish Classifying Magnetic Game which comes in an easy-to-carry, hard plastic tackle box that is about (12″ x 7″ x 6¼”) and contains 55 Classifying Magnetic Photo Fish (11 fish in each category), 5 “Category Catch” Fish, 60 stickers, 36″ x 23″ plastic pond and two 11″ lightweight, plastic fishing poles. The game is easy to play as all the participants need to do is choose one of the different categories which includes: Transportation, Clothing, Animals, Food, and Around the Home items. The first time the game is played, you would have to put the stickers on the foam fishes so your kids can start the game…The Photo Fish Classifying Magnetic Game is great to help kids to work on their sorting and classifying skills, keep them entertained while learning and when play time is over everything goes back neatly in the carrying case. 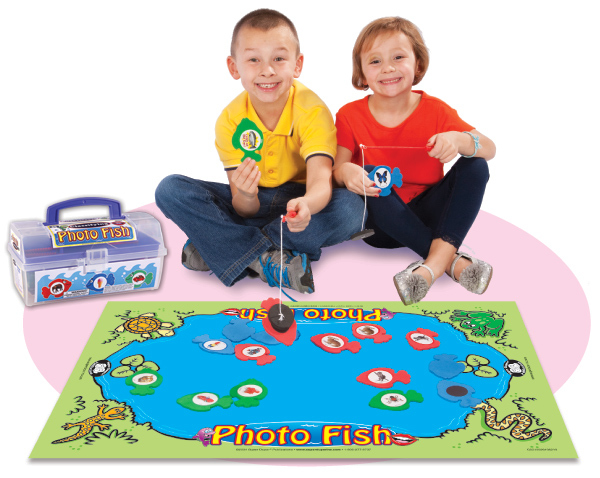 The Photo Fish Classifying Magnetic Game has a retail price of $43.95. 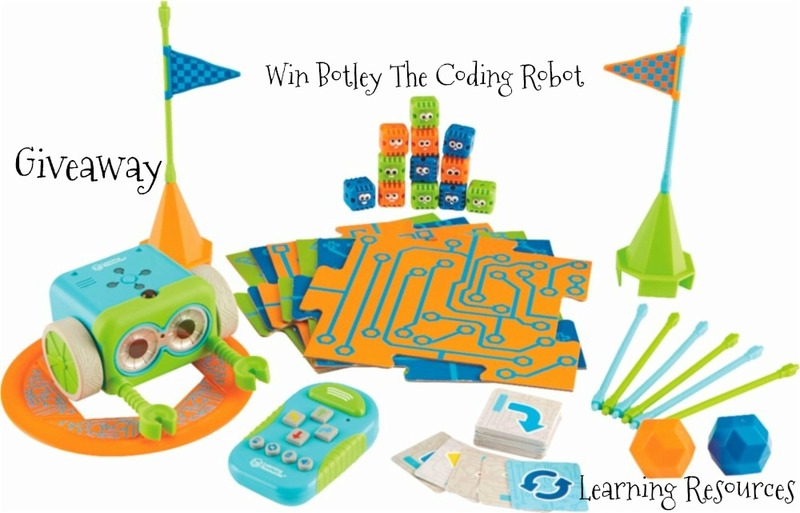 The game is meant for kids Grades PreK–6. 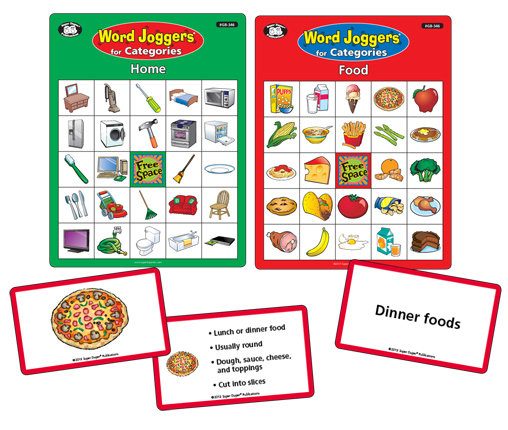 Another fun game, Word Joggers for Categories is a fun bingo game with exciting boards and cards that target language processing skills needed for identifying, describing, and categorizing different items…We spend a lot of time trying to help my little lady to develop her language skills which at times can be very…Challenging as she gets tired and frustrated easily. This game helps to get the job done without the constant battle of “I am tired and do not want to do this anymore”. The game requires the kids to concentrate and pay attention. The game contains six common categories including: (Animals, Food, Clothing, Home, School, and Transportation). Each category has 24 items. Each category includes five bingo game boards and three sets of cards (Vocabulary Picture Cards, Attribute Cards, and Category Cards) for a grand total of 30 boards and 396 cards. You can use the bingo boards and cards in numerous combinations to target multiple objectives and to match each kid’s particular need. This makes for a great family night game and again an awesome way to work on their language skills without them even knowing it. ( One of my favorite items from the brand). The Word Joggers® for Categories has a retail price of $64.95. Story Prediction. The Story Prediction Fun Deck is meant for kids grades 1-8 and the game includes 56 cards to increase your child’s ability to predict what will happen next. The game is a nice tool to help kids to create stories. What the kids do is basically listen to or read a story and then choose the answer that makes the most sense for the story ending. My daughter is in first grade and they are actually working on creating stories as part of her curriculum, so this makes a good practice and one more time, since it is a game she is more cooperative and willing to do things of this sort. One fun twist on the game is the small decoder that comes with the Story Prediction game. The cards will give three different options to choose from. Once the kids have made their choice, all they need to do is press the decoder to highlight the different choices and the correct one will shine in pink. The Story Prediction Fun Deck has a retail price of $32.95. The last Super Duper product I received was the Turtle Talk® Fluency and Language Game. Turtle Talk is composed of 240 illustrated playing cards, 40 each of animals, around the home, food, holidays and seasons, occupations, and things you wear. There are six questions on each card, which gives a wide range of options to practice and improve your child’s fluency. One thing I really like about this game is the fact that it has illustrations of the scenario you are working with to help the kids along the game. The illustrations is something that my daughter’s teachers use to help her learn how to read and she responds quite well to this technique, not to mention, that this also allows the kids that do not know how to read to participate. The game includes a colorful and sturdy game board that is about (16″ x 16″), a cute plastic turtle that will collect tokens as the games goes on, 72 foam Turtle Tokens, a 16-page answer booklet, pawns, and a very convenient carrying case to keep all the game elements together when not in use. 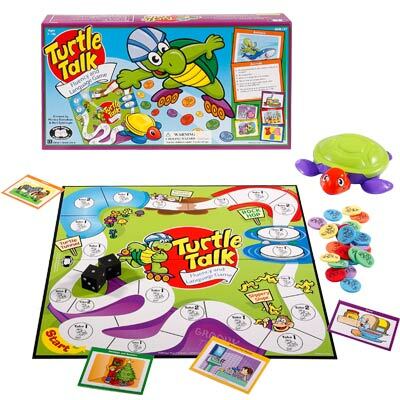 The Turtle Talk has a retail price of $54.95, on sale right now for $32.97! 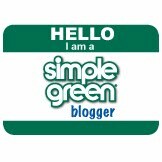 Super Duper is offering all Born 2 Impress readers an awesome 15 % discount of purchase with discount code: DGQWJ3NJ. In addition, Shipping is free on all orders of $20 or more for anywhere in the United States and Canada. You can find Super Duper on Facebook, Pinterest and Twitter!